Product prices and availability are accurate as of 2019-04-22 07:52:05 EDT and are subject to change. Any price and availability information displayed on http://www.amazon.com/ at the time of purchase will apply to the purchase of this product. 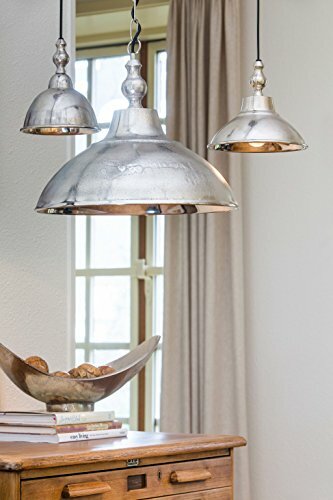 An architecturally inspired twist on the classic metal hanging lamp, the Unike lamp from LightMakers is a chic take on traditional pendant lighting. 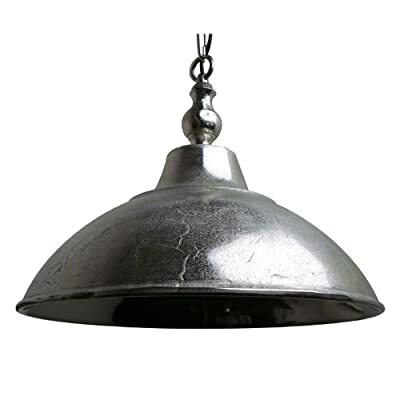 Handcrafted and finished in a striking raw nickel, it measures sixteen by sixteen inches in diameter and arrives complete with a coordinating ceiling plate and all necessary mounting hardware. 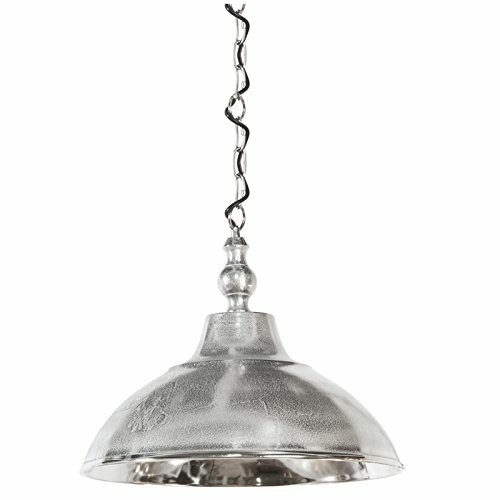 The maximum recommended wattage is 100; bulb not included. UL approved; simple two way on/off switch; metal construction. LightMakers has been an established and beloved European brand for over thirty-five years, and provides high design products at a value-based prices. We own our manufacturing facilities, and pass the savings directly on to you. All our products are handcrafted, and as such may vary slightly from the image, and from each other.